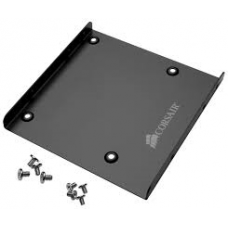 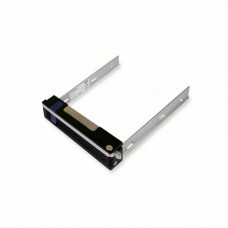 Corsair SSD Mounting Bracket 3.5"-2.5"
Internal 3.5" / 2.5" SSD/HDD.. 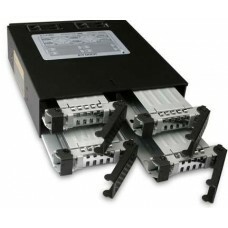 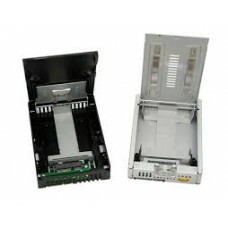 ICY Dock Backplane RAID Cage 4x 2.5"
Internal 5.25" / 4x 2.5" 15mm HD+SSD / HotSwap / RAID / 2x 4cm fan / Metal / black..
Internal 2x5.25" / 3x 3.5" SATA HD / 3 HotSwap Tray / RAID / 8cm fan / Security Lock / Aluminium / A..
Internal 3x5.25" / 5x 3.5" SATA HD / 5 HotSwap Tray / RAID / 12cm fan / Security Lock / Aluminium / .. 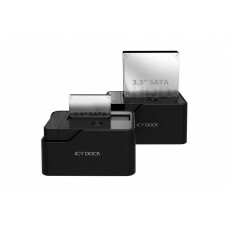 ICY Dock DataCage Basic Mobile Rack 3.5"
Internal 5.25" / 3.5" SATA HD / HotSwap Tray / 4cm fan / Security Lock / Aluminium / black..
USB3.0 / 2.5"/3.5" SATA HD+SSD / PlugnPlay.. 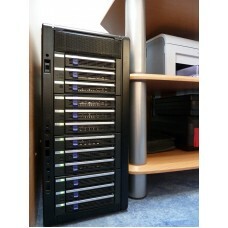 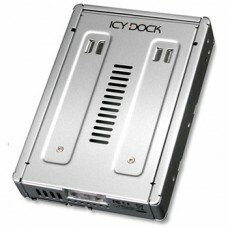 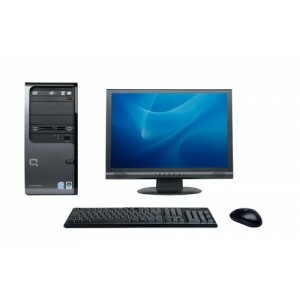 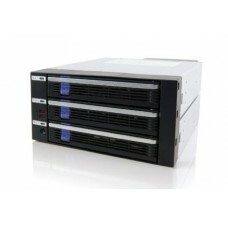 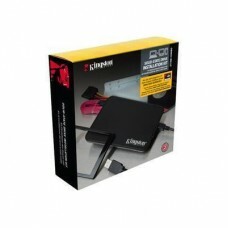 ICY Dock EZ Convert 2.5"-3.5"
Internal / SATA / up to 9.5mm .. 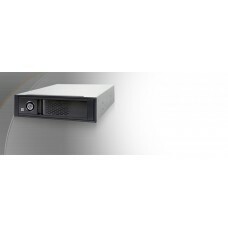 ICY Dock EZ Convert Pro 2.5"-3.5"
Internal / SATA / Full Metal / up to 15mm ..
Internal / SAS / Full Metal / up to 15mm ..
Internal 5.25" / 3.5" SATA HD / HotSwap Tray / 4cm fan / Security Lock / Aluminium / Short-Size / bl..
Internal 5.25" / 3.5" SATA HD / HotSwap / 4cm fan / Security Lock / Aluminium / Short-Size / black..
Internal 5.25" / 3.5" SATA HD / HotSwap / 4cm fan / Security Lock / Steel / Short-Size / black..
Tray / 3.5" SATA HD / HotSwap / for MB122SKGF-1B / black..
Tray / 3.5" SATA HD / HotSwap / for MB453, MB454, MB455, MB876 / black..
Kingston SSD Mounting Bracket 3.5"-2.5"